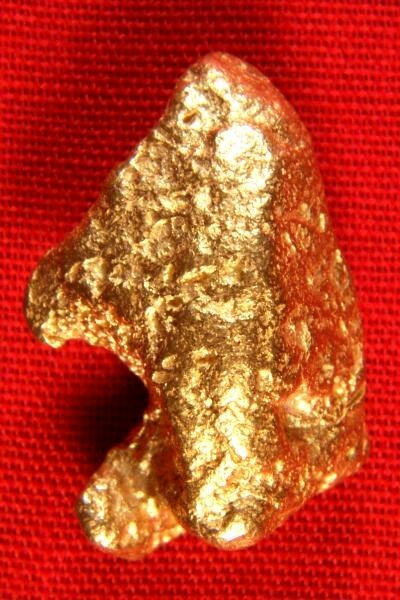 This Australian Gold Nugget has a very unique shape. 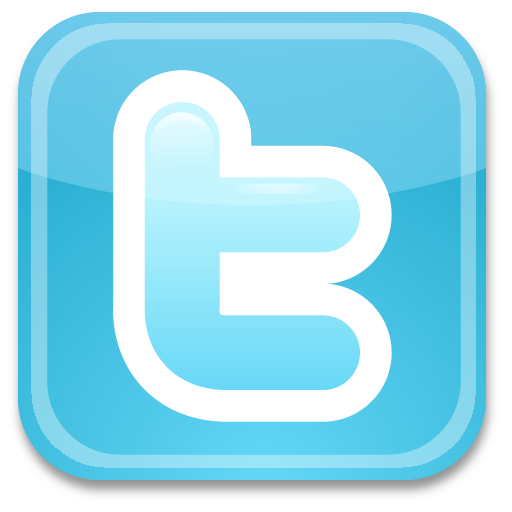 From one side it looks like a bird with a tufted crest, like a BlueJay or Cardinal. From the other side it looks like a wolf or a dog with raised ears. What a wonderful conversation piece. It is 3/4" long x 1/2" wide, weighs 10.9 Grams and has beautiful lines and color. Australian Gold Nuggets are known for their very high purity and beautiful color. 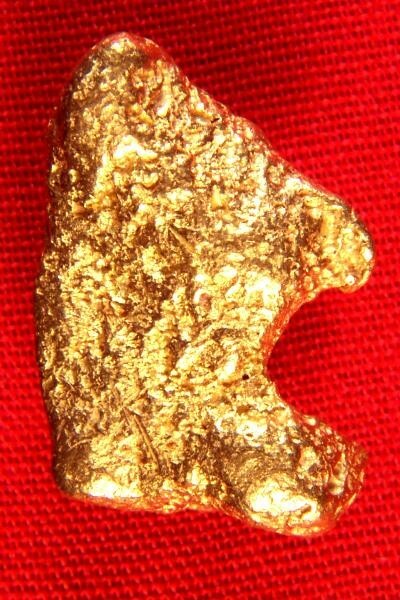 This fantastic gold specimen would make a very rare and unique pendant or necklace. Add a gold bail and a gold chain and you have a beautiful piece of jewelry.